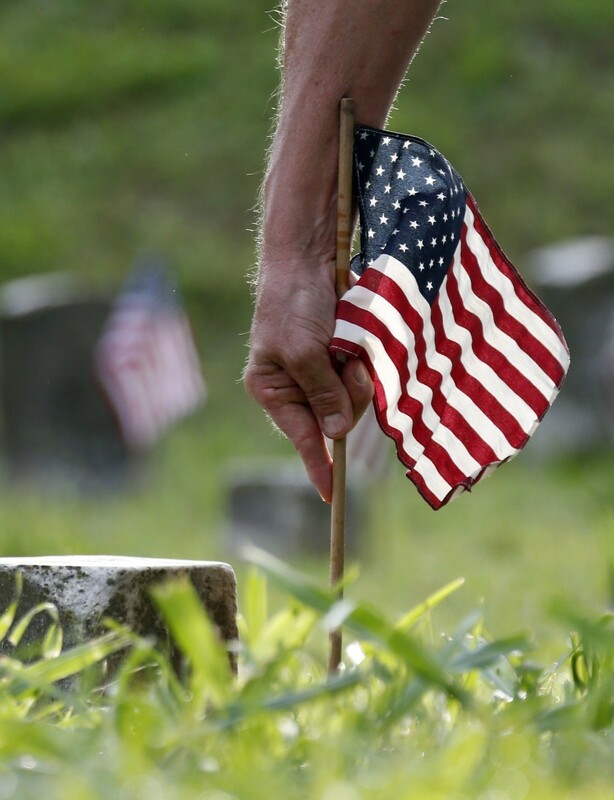 Today is Memorial Day in the United States—a day of reflection to honor those who lost their lives in war. To commemorate this day, and the sacrifice of our fallen heroes, I offer up Ralph Vaughan Williams’s A Pastoral Symphony (Symphony No. 3). It was written while the composer was in active duty in France during the First World War, and captures his experiences there. But for having been conceived during the war, it is almost the antithesis of wartime music. Instead of marches, percussion and martial fanfares, the Pastoral Symphony is a work of memory and regret; through it, Vaughan Williams laments the loss of many personal friends, as well as an entire generation. It is haunting… yet gorgeous. Rest in peace. A grateful nation remembers. The Minnesota Opera just unleashed The Shining—a new opera based on the novel by Stephen King. And in a word, it was spectacular. It was the kind of success that most companies dream about, not just in terms of artistry, but in connecting with the community. For weeks it was the most talked about event in town, and it sold out the entire run weeks before opening night. This month the Minnesota Opera pulled off a major coup with its staging the world premiere of The Shining—and opera based on Stephen King’s bestselling novel with music by Paul Moravec and libretto by Mark Campbell. The opera was a major success and became the Twin Cities’ hottest ticket, selling out the entire run weeks before the show opened. Part of The Shining’s success was in bringing out people who were not opera regulars, many of whom expressed surprise that someone would turn a horror novel into an opera. To those folks I responded, “There’s plenty more where that came from!” Opera has long embraced stories dealing with supernatural evil in all shapes and sizes. Last week the New York Times’s published article on how to fill the empty seats over at the Metropolitan Opera—a piece that I responded to yesterday. Shortly after the original article appeared, writer Michael Cooper published a companion article in the Times to give a bit of context to the situation, and provide a deeper analysis about why those seats were empty in the first place. Based on the Met’s financial data, interviews with the Met’s General Manager Peter Gelb and Opera America’s Marc Scorca, and reports by the National Endowment for the Arts, he sees the Met’s drop in ticket sales as part of a larger decline in participation in the arts going on across the country. Sparked by the Times’s article, many others took up this question as well. For example, La Cieca over at Parterre.com shared some additional recommendations of how to increase ticket sales. The discussion has continued among groups online, via Twitter, and even here in Minnesota; one local news organization, MinnPost, actually put forward a hilarious parody video showing what happens when an orchestra follows the advice of consultants to boost ticket sales. Days later Times itself published a follow-up article by Michael Cooper, purporting to look at the root causes of the Met’s box office woes. Everyone seems to have an opinion on this topic. It’s a curious holiday with a curious history—it commemorates the Battle of Puebla on May 5, 1862, between the Mexican army and invading French forces sent by Napoleon III, who hoped to conquer the country and bring it into France’s orbit. 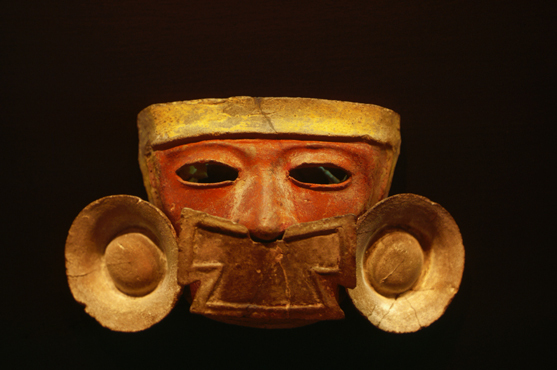 The French troops landed at Veracruz and marched inland toward Mexico City. Mexican forces, who had been beaten badly in a series of skirmishes, retreated back to the heavily fortified city of Puebla. The French commander, beleiving he could end the Mexicans’ resistance with a single stroke, chose to attack the city from the north. It was a costly mistake. 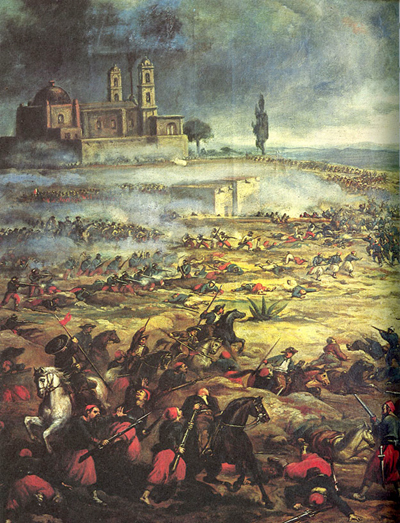 The Mexican defenders held, and as the French pulled back Mexican cavalry flanked them and turned the retreat into a rout. The world expected the French to easily conquer the country, and the Mexicans’ unexpected victory served as a huge morale boost for the beleaguered defenders. That said, the success was only temporary; the French regrouped, and with the arrival of additional troops were able to win the Second Battle of Puebla in 1863. The French moved on to capture Mexico City, and where they installed Emperor Maximillian as a pro-French puppet. This “Mexican Empire” survived until 1867, when Mexican forces under Benito Juárez defeated the last remnants of the French army and had Maximillian executed. With this background, it’s easy to see why Cinco de Mayo remains more of a mid-level holiday in Mexico today—it was a plucky, momentary victory on the eve of a large-scale defeat. In truth, the holiday is mostly celebrated in and around Puebla itself. That said, Cinco de Mayo has taken on a new life north of the border, where it remains a major holiday among Mexican-Americans. Here, it is a festive expression of cultural pride and the honoring of cultural symbols; in this way, it shares strong similarities to St. Patrick’s Day, which is a much larger event in the US than it is in Ireland.